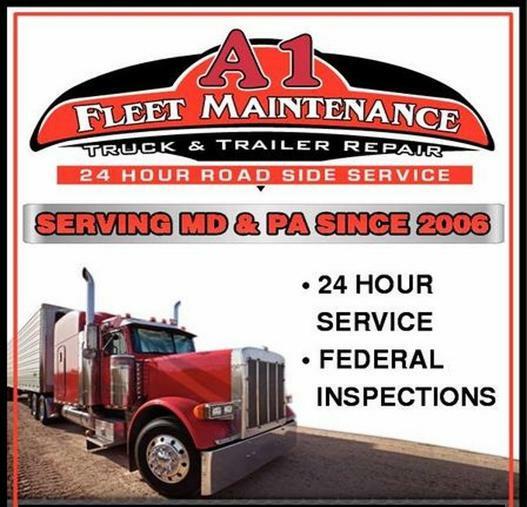 Here at A1 Fleet Maintenance, Inc., we offer services ranging from 24 hour road side assistance, to DOT Inspections, Preventive Maintenance Inspections for all truck and trailers. 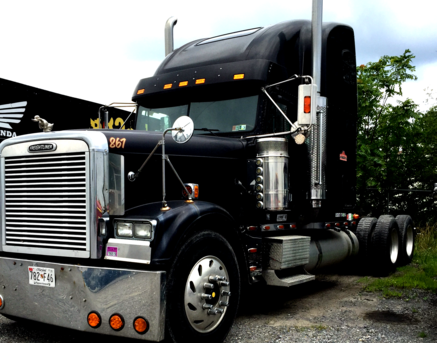 Call us and ask how we can save you money on your maintenance bills. is the secret to our success.